Ines Beyer Podcast - Viktória G Duda, Ph.D. In our society, we treat death as a taboo: it is regarded morbid to speak about it or to write about it, and we seldom witness it: old people are shifted away from us into nursing homes. What happens after death, is left to faith, albeit there is an increasing amount of suggestive evidence that consciousness continues its evolution after the death of the physical body. Author, consciousness researcher and OBE teacher Ines Beyer talks about her own personal crises with death, what she learned from it and what death means from a multidimensional perspective. "Dying May Not Be as Awful Experience as You Think". Ines Beyer, M.Sc. 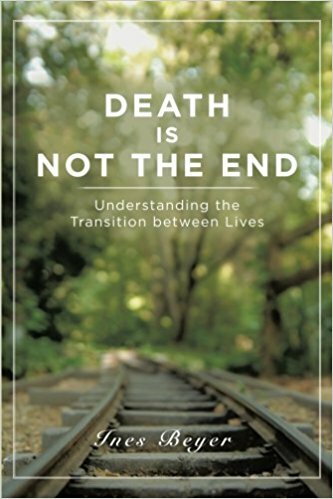 is the author of the award-winning book Death is Not the End. Having gone through a personal life crisis facing her own mortality, she started to explore out-of-body experiences (OBEs), near-death experiences (NDEs), and the afterlife. 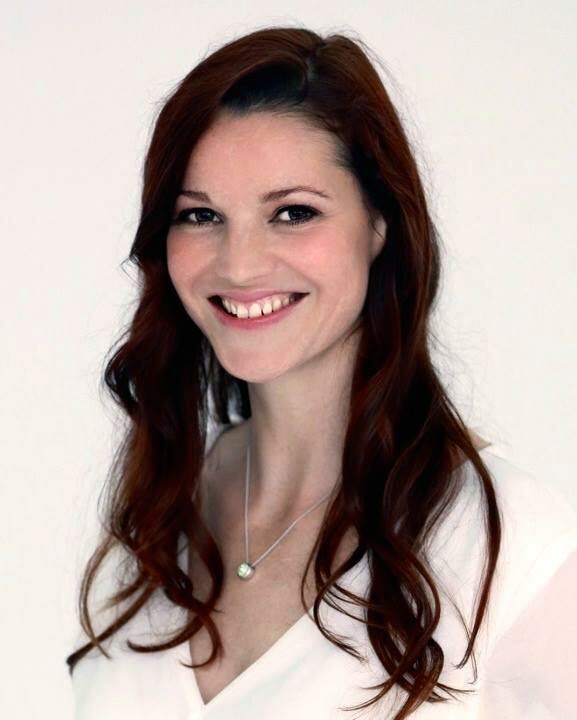 She became an instructor and researcher at the International Academy of Consciousness (IAC) and has been a volunteer at the Los Angeles Center for 9 years, helping others to travel outside their bodies, understand consciousness evolution and the death process. In 2006 she earned a Masters in Metaphysical Sciences and is also certified in Clinical and Past Life Hypnotherapy, which further expands her work in the field of death and dying. For more information, visit: www.InesBeyer.com.